Acasă Fashion Accessories Your boots need accessories too, don’t you think? 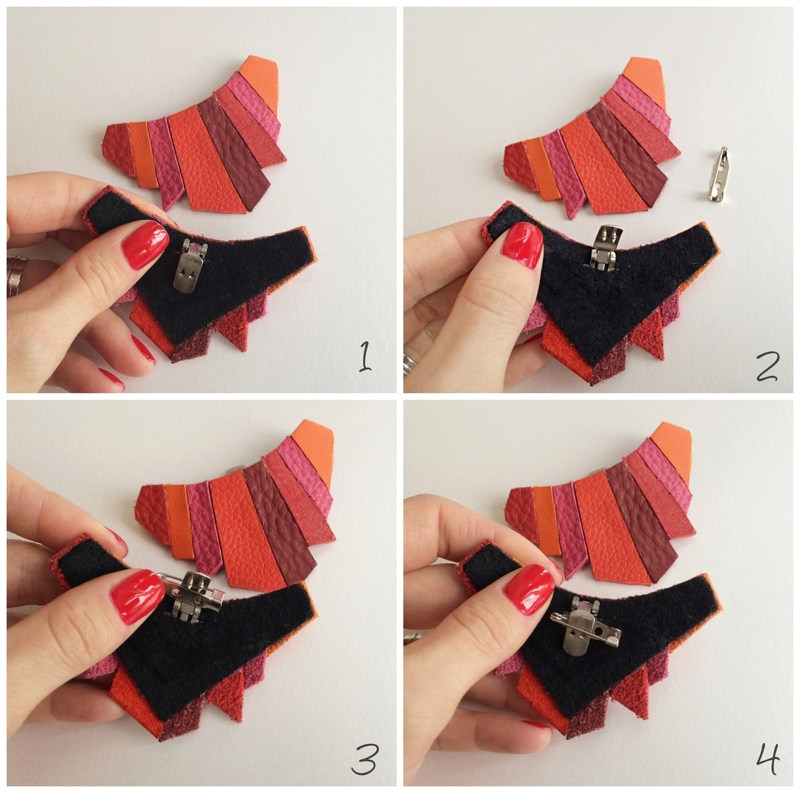 If you read my blog, you probably know that I also design accessories, mostly leather statement necklaces and shoe detachable accessories (shoe clips). I admit I love what I do and how my products look. I wear them most of the time and I’m proud that I can make accessories that really change an outfit or a simple shoe. I’m always searching for products that I can wear on different occasions, that transform an outfit or even transform themselves, and that’s why I love accessories…all kinds of accessories. Recently I realised that I can transform my shoe clip in a brooch, by attaching a special brooch needle. It’s easy to attach and easy to take off, so my shoe clips have now a new purpose. I love that about them and I’m sorry that I hadn’t thought about it before. During this winter time, when I had to wear mostly boots, I kind of missed my shoe clips. I got bored with my boots and I kept thinking that I would want to do something that can transform them. And voila, I’ve just made Bootsa – the detachable boot accessory. This is the first one I’ve ever made and if you like it, you’ll be able to order one very soon from my shop. It can be done in any color or mix of colors, but I’ve made mine like that to match my boots and my usual outfits. It works with tall boots and short boots, it’s made out of genuine leather, and it’s easy to attach and detach. Now, I would really appreciate any thoughts on my products, as they really help me understand if I’m the only crazy woman that loves shoe accessories or they are really interesting products.